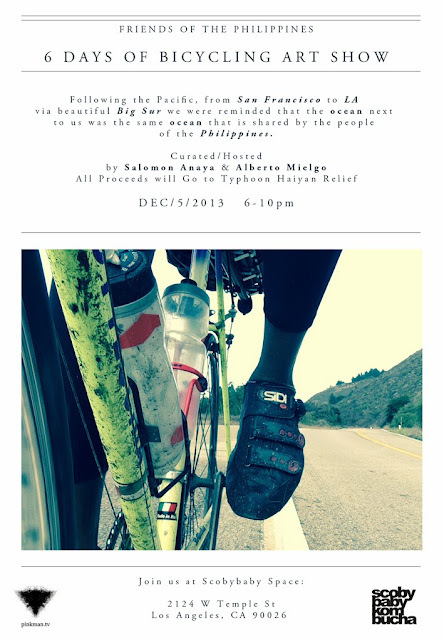 How was it at the Philippines Relief biclycling?! Pictures please! Excellent read with lots of information and interesting facts. Thanks.